Recruiters have lots of choices when it comes to different types of fairs. All make the same promises. Hundreds or even thousands of students at each event, all interested in overseas study and all with the ability to pay. How to choose? Here’s one easy way. If you represent an institution from a top five (5) host country, you’re better off joining a quality country-specific fair or fair series. 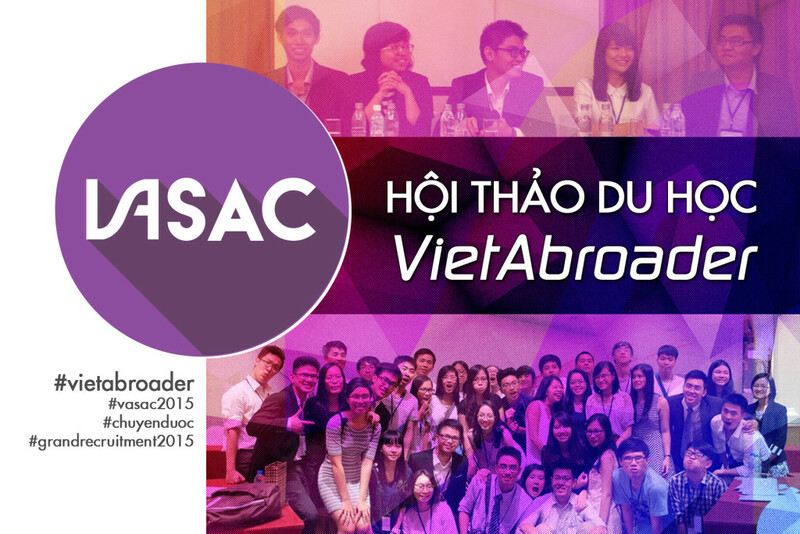 For example, the US is the world’s leading host of Vietnamese students and the preferred overseas study destination. If you participate in a US higher education fair, you can be sure that everyone who comes to that fair is interested in study in the USA. (This assumes that the fair organizer has ethical business practices, e.g., doesn’t pay for student referrals and doesn’t bus in students who have no intention of studying abroad.) The same cannot be said for international fairs, which include institutions at all levels from all over the world and, in less desirable circumstances, a veritable rogue’s gallery of schools. Foreign companies that organize international fairs usually do so as part of a regional tour. Their strategy is to cast a wide net. 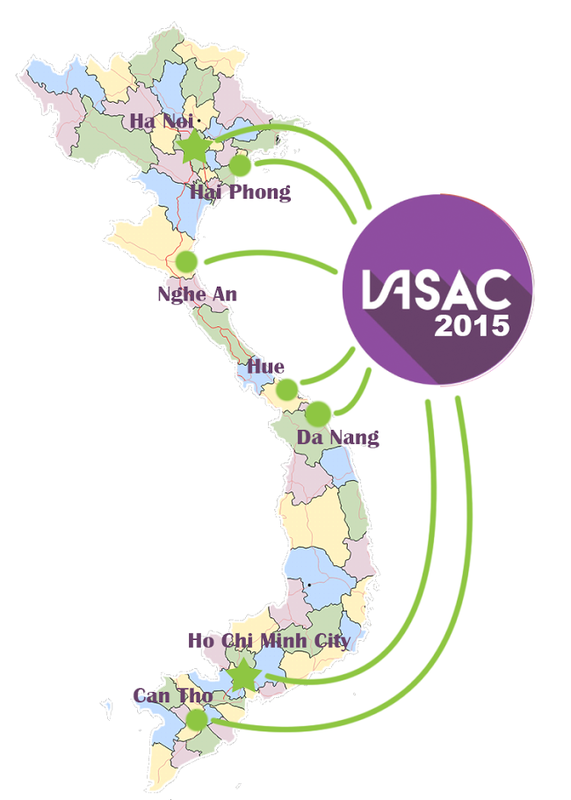 This allows schools from countries that do not have many, if any, Vietnamese students to come to Vietnam to recruit. Vietnamese companies usually organize international fairs for one of two reasons: 1) They work in multiple markets and it makes perfect sense to do so; or 2) They already tried a country-specific fair, e.g., the US, failed because they do not have the necessary network or reputation, and decide that international fairs have more profit potential. My advice to US colleagues for whom Vietnam is a priority market: forgo the international fairs and focus on quality US higher education fairs – in tandem with other appropriate recruitment approaches. I remember in the fall of 2008 when the HCMC fair had over 90 US colleges and universities and a couple thousand attendees in the course of a day. It was crazy, lots of pushing, shoving, grabbing and not very many meaningful conversations and exchanges of information. Success was measured by volume and by that measure the events were a huge success. These fairs were also immensely profitable, thus contributing to IIE’s bottom line. A year later, a relatively new political appointee in the US State Department, a bean-counter, decided that the US government could save money by moving EducationUSA back to the US Mission (i.e,. the Embassy in Hanoi and Consulate General in HCMC). Kill two birds with one stone. Save money and control the message more closely using a “back to basics” approach. What’s not to like from a bureaucratic perspective? The post-EducationUSA IIE continued to offer its regional US higher education fairs, including in Vietnam. They remained an important source of income for an organization that was striving mightily to diversify its revenue base. At one time, IIE received 2/3 of its budget from the US government (USG), mainly from the State Department for the Fulbright program. While it was 36% in 2014, the USG is still a valued client, both financially and politically. So when IIE decided to suspend or discontinue its regional higher education fairs some colleagues asked me why. Here are two likely reasons. Choose one or both. Don’t bite the hand that feeds you/customer is king or queen. 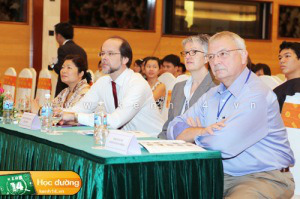 EducationUSA began organizing its own US higher education fairs in Vietnam and elsewhere in the region. As a courtesy to State, IIE decided to bow out so as not to compete with one of its most important clients. The IIE fairs were becoming less relevant and less well-attended. In a sense, IIE was living in the past, doing pretty much the same thing year after year while the market was changing and becoming much more competitive. It reminds me of this saying, which I read in a recent IT article: If you don’t like change, you’re going to like irrelevance even less. Fall 2015 EducationUSA Higher Ed Fairs: Location, Location, Location? It’s like an experiment though one not likely to be successful if student recruitment is your goal. From the official (EdUSA/State Department) perspective it’s yet another opportunity to exercise soft power in places other than Hanoi and HCMC, and to do so on the dime of the participating US colleges and universities. What’s not to like – from an official perspective? At 1k per school it’s quite inexpensive – a chance to discover why those may be your first and last fairs in two off-the-beaten path locations that are worth visiting and maybe recruiting in on a targeted basis but probably not fertile recruitment grounds via traditional fairs. Let me know! Prove me wrong! I’m pleased to announce that Capstone Vietnam, a full-service educational consulting company based in Hanoi and Ho Chi Minh City (HCMC), is assisting Linden Educational Services with its U.S. University Fairs on 20 and 22 September in Hanoi and HCMC, respectively. There are currently 34 colleges and universities from 18 states participating in this fair series, which is part of a regional tour that includes Singapore, Kuala Lumpur, Malaysia and Jakarta, Indonesia. This is another great opportunity for interested students and parents to get first-hand information about a variety of top-notch public and private US higher education institutions at a US higher education-only fair. For more information and to see the list of participating schools, follow this link.